Compatible with Siberian 4.16.0 and above. This product is sold by our partner NativeAppEngine. The support is provided by this vendor directly. You will get his support access in the purchase receipt email. 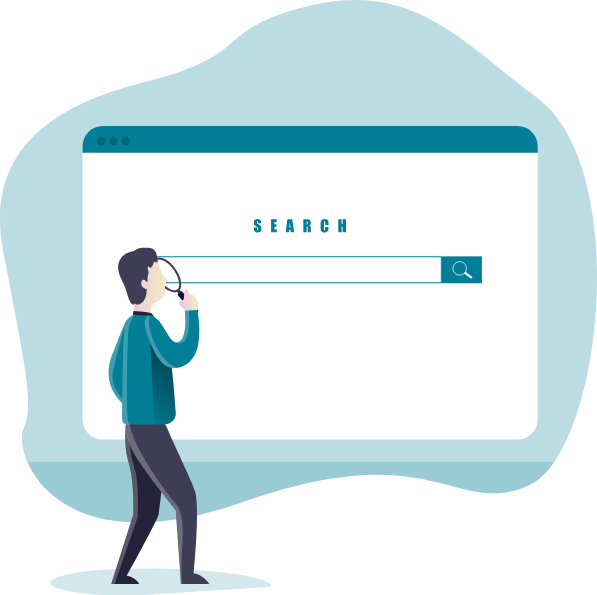 Full Search is Siberian CMS module which adds search bar on home screen of the App and allows user to search across all the features via same common search bar. It supports search content from below modules. From App editor you can opt to show bar in footer or top of home screen, you can also enter placeholder text and border colour for module. Please watch below demo video for more info.